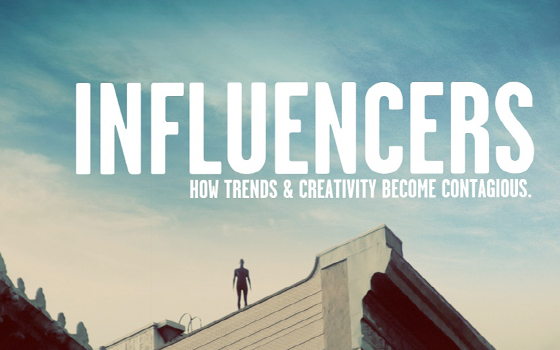 How trends and creativity become contagious today. 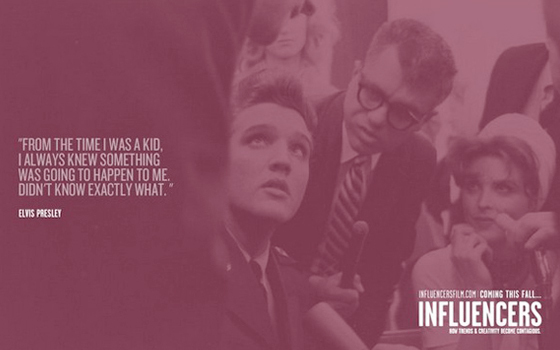 INFLUENCERS is a short documentary that explores what it means to be an influencer and how trends and creativity become contagious today in music, fashion and entertainment. The film attempts to understand the essence of influence, what makes a person influential without taking a statistical or metric approach. Written and Directed by Paul Rojanathara and Davis Johnson, the film is a Polaroid snapshot of New York influential creatives (advertising, design, fashion and entertainment) who are shaping today’s pop culture. 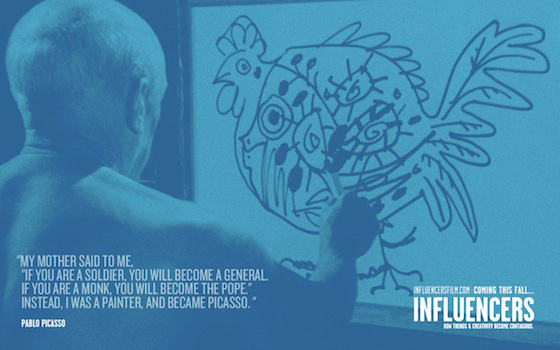 “Influencers” belongs to the new generation of short films, webdocs, which combine the documentary style and the online experience. INFLUENCERS focuses on what is commonly referred to as “Lifestyle Culture or Influential Young Adults Market” in the areas of music, fashion, and entertainment. The documentary does not pretend to offer an analysis of what is influence under all its forms (economic, political, environmental…). What prompted us to put together this crossover project (film + online experience) was to understand the essence of influence, what makes a person influential without taking a statistical or metric approach. who, despite working in the background, literally define mainstream culture. 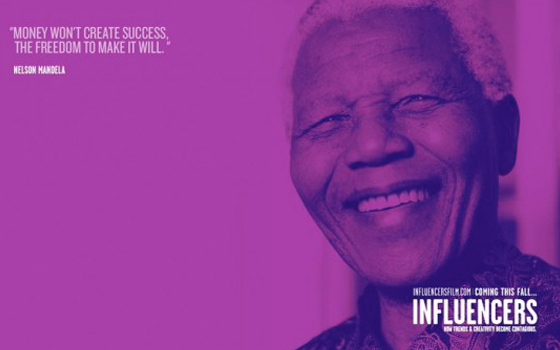 How to define influence? 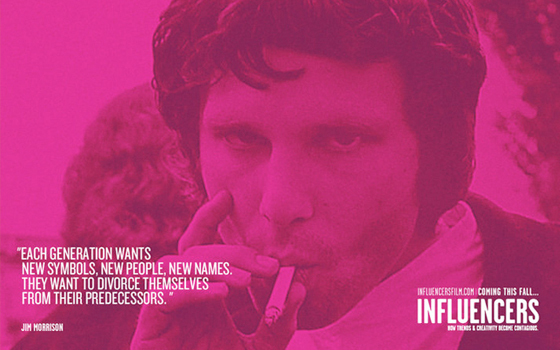 What makes someone influent? 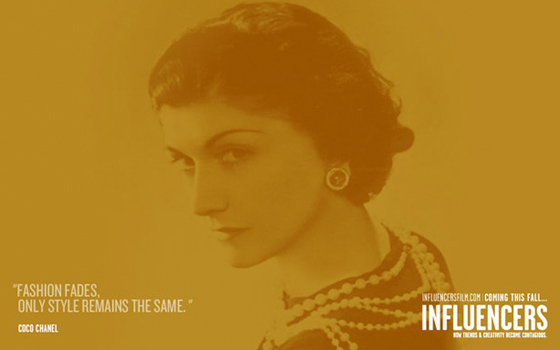 What is the link between trends and influence? Are there places/events conducive to creative pollination? They spontaneously shared their professional and personal experiences. In the background, the documentary also explores an entire ecosystem of DIY (Do It Yourself) minded individuals whose passion is transforming Pop Culture. Their creations have produced powerful independent media that became the main news source for many readers and creatives entrepreneurs around the world. Influence is not specific to NYC, but if you had to pick one single city in the world to illustrate how trends propagate, New York is definitely the city that first comes to mind so it was an obvious choice for us. In addition, it is the most cosmopolitan city in the world and it is the one that has best integrated the various cultures and talents coming from all over the globe. 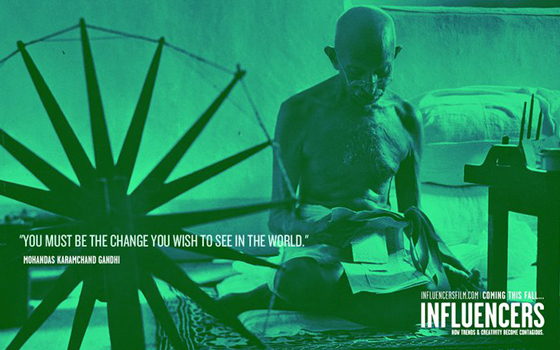 We hope this short doc will resonate with the D.I.Y generation to which we belong. We opted for a group of new artists whose immersive & soulful music seemed to translate how we felt emotionally vis-à-vis this project. Influence being an abstract notion, we were able to translate it artistically using British sculptor Anthony Gromley’s statues as inspiration. uslugi reklamowe en What’s On? tammara en What the best education systems are doing right? phen 375 en What the best education systems are doing right?